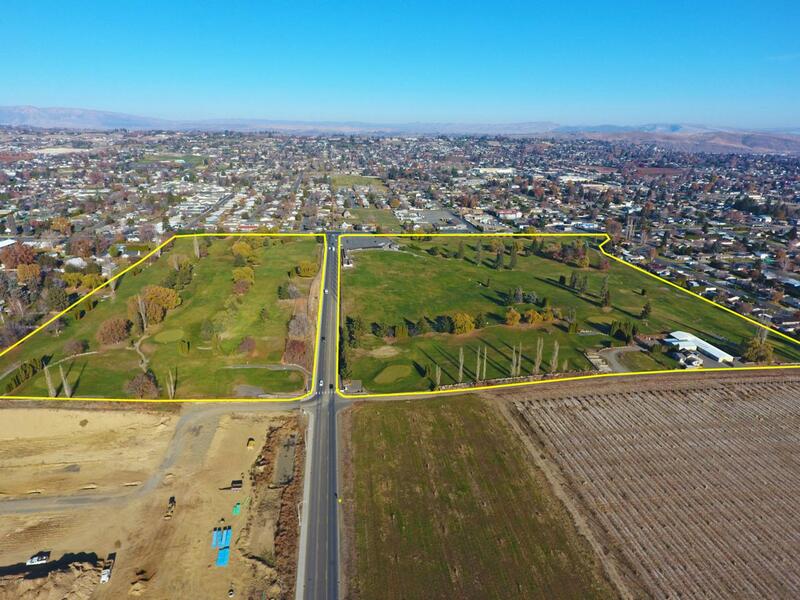 THIS OFFERING is for the unique opportunity to purchase a large blended zoning site in west Yakima suitable for retail, professional, medical and multi-family uses. 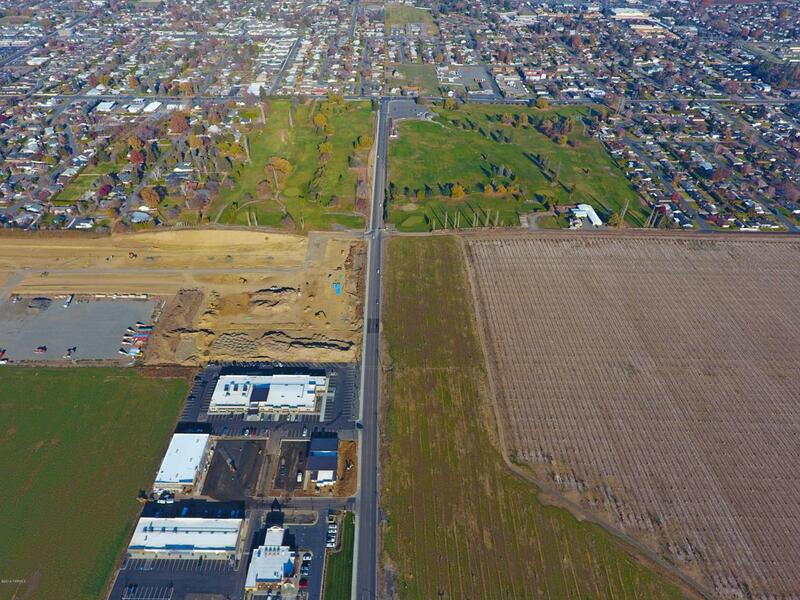 Fronting both Tieton Dr and S 64th Ave at a newer controlled intersection, the site totals approximately 48 acres and benefits by being the low-cost alternative to similarly zoned acreage to the south that's commanding significantly higher prices where numerous retail and medical projects have recently located. 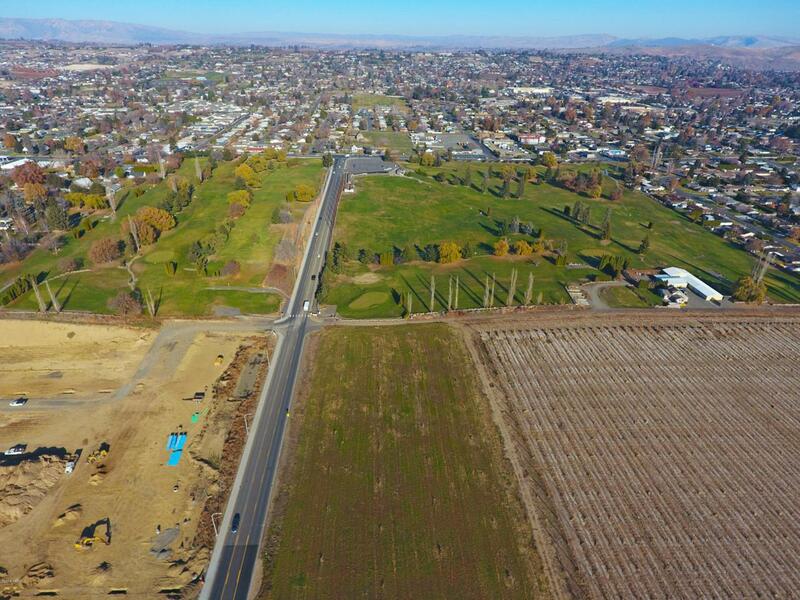 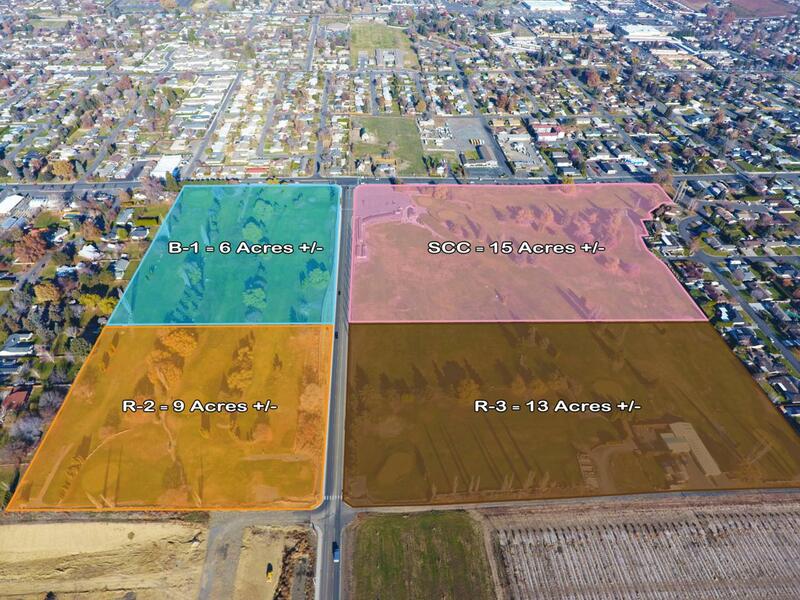 The site further benefits from nearby ever-expanding residential subdivisions, including a 438-unit multi-family development breaking ground immediately adjacent to the southwest border of the property, which combine to provide for some of Yakima's strongest demographics.The property includes approximately 6 acof B-1 zoned land, 15 acres of SCC zoned land, 13 acres of R-3 zoned land, 9 acres of R-2 zoned land and 5 acres of R-1 zoned land (the R-1 being buffer areas along the western and easternmost property boundaries).